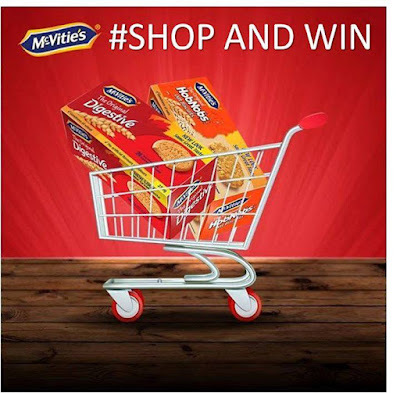 MCVITIES SHOP AND WIN PROMO NOW UPDATED. McVities #Shop &Win promo continues this coming weekend. Visit any of the shops listed on this page and buy McVities biscuit worth 500 Naira. You too could be a winner of our exciting gifts and it doesn't matter if you have won before. You can win again, and then again.